What led to Rayonier’s underfunded and poorly managed IT infrastructure. 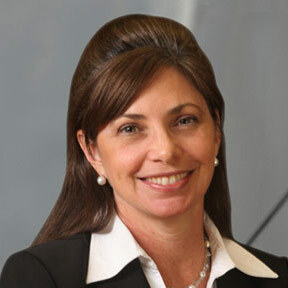 What enabled Rayonier IT organization to focus on more strategic initiatives. 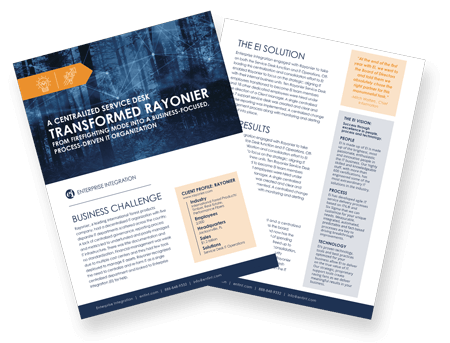 How EI was able to help Rayonier increase their customer satisfaction rating to an all-time high. Why 70% of Rayonier’s tickets are being resolved within the first day of notification.